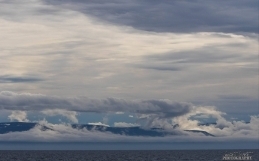 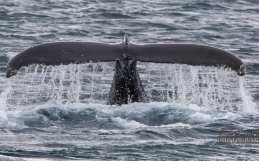 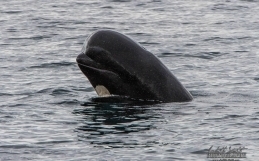 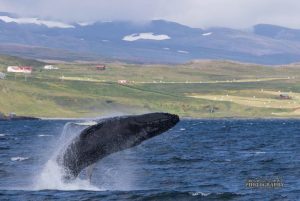 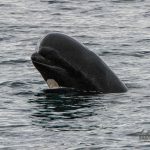 Home / whale diaries westfjords / Right place at the right time! 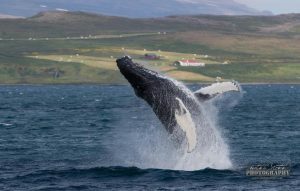 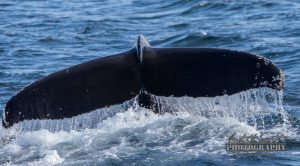 08/07/2017: Well, sometimes you just happen to be in the right place at the right time, and we were on our 2pm tour today when a well known humpback we have been seeing here, decided to get active. 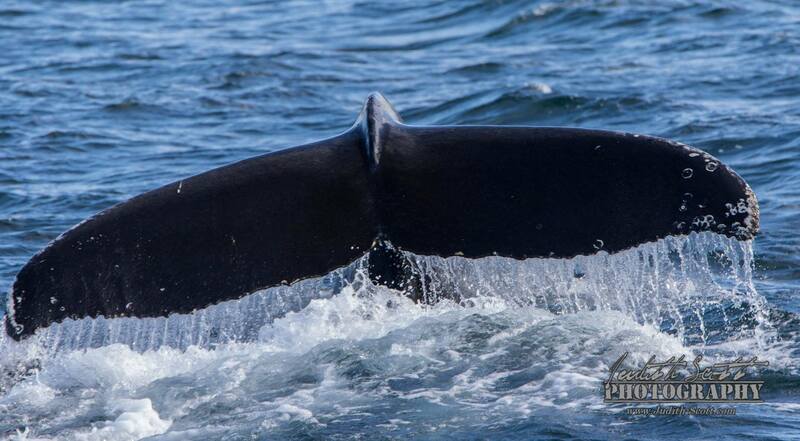 Our small number of passengers got to witness more than 20 breaches from this whale, as well as some lob-tails, tail breaches and pec-slaps. 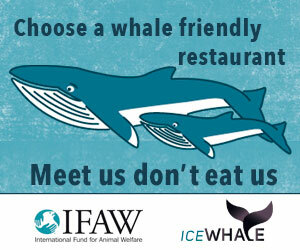 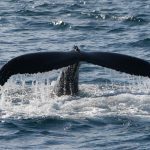 You only need one whale sometimes to make an awesome trip, but we did see two other whales on this tour as well. 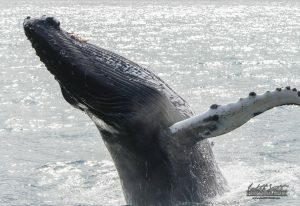 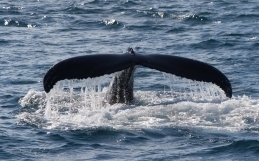 Both of our other two tours also got to see humpback whales. On the morning tour we also saw some surface activity from a humpback, with a few lob-tails and tail throws.